Nestlé’s instant coffee brand Nescafé is launching a new, unified look and feel across all its products worldwide. The rebrand will, for the first time in the Nescafé’s 75-year history, see it using the same branding across all 180 countries where it is sold. Publicis has worked as lead communication agency on the project, with CBA Design Paris in charge of the packaging and design work. The digital campaign is led by OgilvyOne Frankfurt. The new look features a modernised brand icon, with a red accent, as well as the ‘hub’ – a stylised aerial view of a coffee mug. 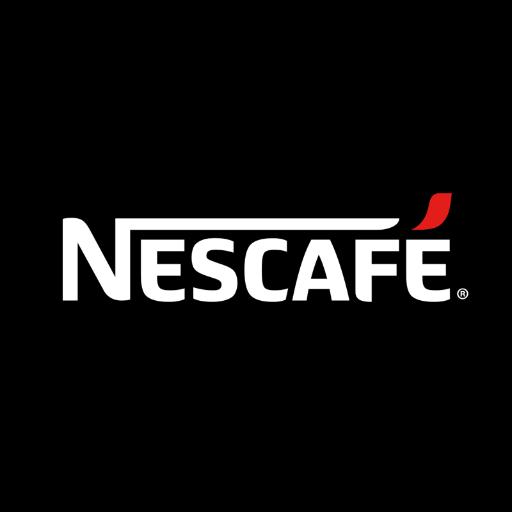 The branding also uses the new slogan ‘It all starts with a Nescafé’. Nescafé says the new designs have been created ‘with new, younger consumers in mind’. The new look will roll out across all packaging, communications and digital touchpoints around the world, Nescafé says. Patrice Bula, Nestlé’s head of marketing, says, ‘Nescafé is our largest single brand… and one of the cornerstones of our company. It’s a pity the new logo/brandmark is so ugly!